In order to maintain our facial performance in a superb condition. Face mask is one of the most significant products we are using in our daily life. This trend not only embraced by modern society. Actually, dating back to Tang dynasty, the earliest user of face mask in China is Yang Guifei. Many researchers have claimed that lady Yang mixes the powder which ground from pearl, jade, ginseng, lotus with liquid together in proportion. Then apply it on the face routinely to stay she’s face fresh. While for now, consumers no longer need to make their own face masks. They can simply buy the face masks whether from online stores or offline shops. This convenience is considerably contributed by the developed packing technology. The face mask is mainly been placed in the foil pouch. 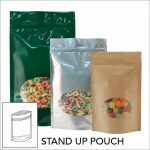 This foil pouch has the great function of shading, which extensively prevented the products from lights. 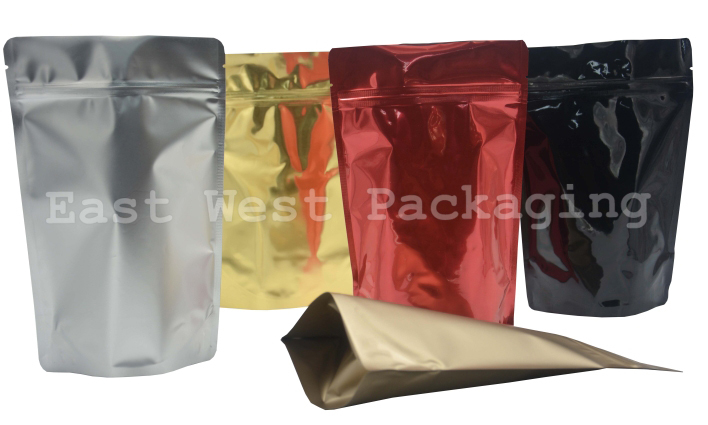 Foil pouch is also handy due to the higher and lower temperature resistance. Consequently, face mask can be stored in the freezing environment for some medical use. Furthermore, foil pouch owns high barrier of water and oxygen specialty, which perfectly matched the condition in storing face mask since the face mask is one piece of paper surrounded by the liquid serum.